The launch event and press conference of the AMITIE informative campaign “This is my story… or our?” in Riga is to be held on Friday, 12 October. The aim of the campaign is to show positive impact of migration for development of the state, highlighting the migration as source for development – in economics, social and cultural capital – advantage and benefits. Local AMITIE ambassadors, representatives of state and municipal institutions, NGOs and mass media are invited to take part in the launch event. 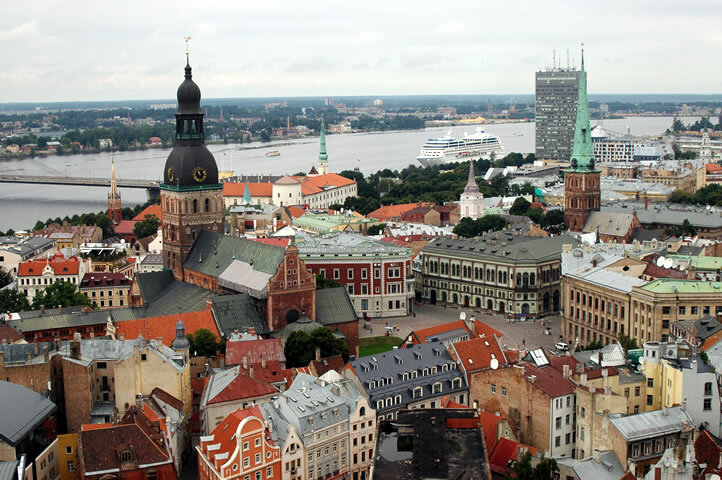 Public opinion surveys show, Latvian residents have mostly negative attitude towards impact of immigrants on social and economic processes in the state. According to the Human Development Report about Latvia, only 29% of residents believe immigrants bring benefit to Latvian economy. Therefore, the aim of the informative campaign is to show positive impact of migration on state and society, stressing contribution of immigrants who came to Latvia during past ten years in social, economic and cultural area and readiness of Latvian society to accept these people. Among the campaign activities there are production of the film with immigrants’ stories, discussions about migration, human rights and development and announcement of four competitions. Also the AMITIE posters are already placed on the streets around Riga. The AMITIE Ambassadors from the posters call residents of Riga and Latvia to understand that they also work and study, raise children and help neighbours in Latvia just as all residents in order to make this country a better and more open place for flow of ideas and success.